Priced to sell!!!! 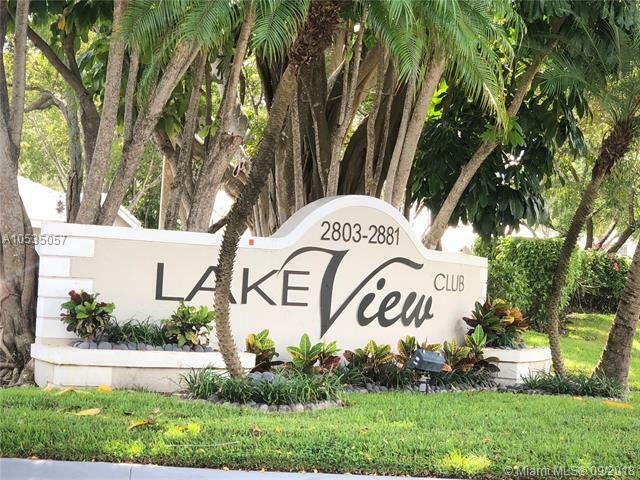 1/1 condo in Lakeview Condo Community. The community has a pool and gym. 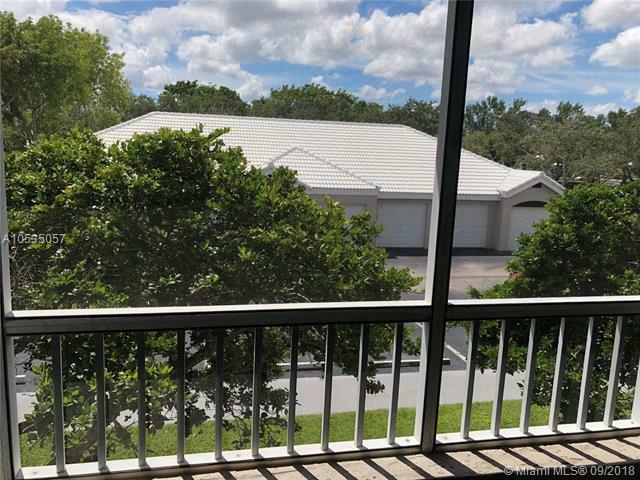 Unit has tile floors throughout, a balcony, washer/dryer, and a walk in closet. 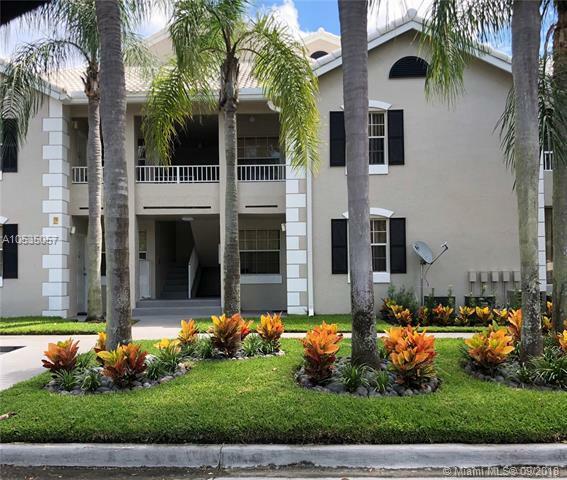 Community w/3-Pools, Clubhouse, Fitness Center, Jacuzzi, BBQ area,24 hours Security. 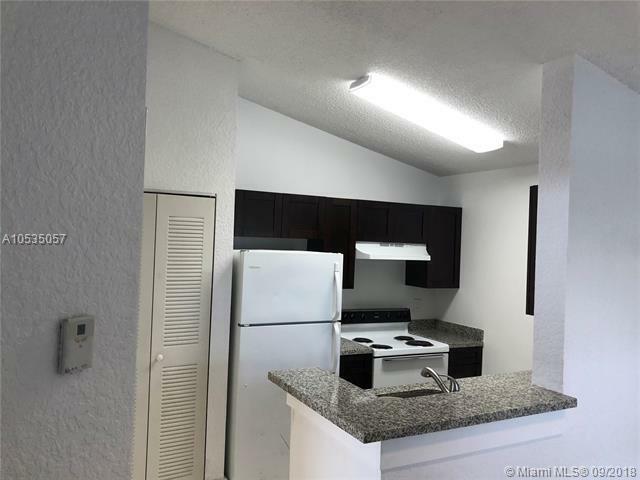 Close to transportation, I-95, Ft.Lauderdale, Las Olas, Beach, Shopping & Restaurants Great property for an investor!